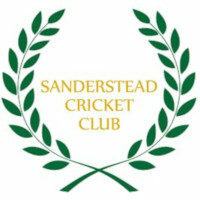 Sanderstead CC have been playing cricket in England since 1883 with the first recorded game at the picturesque Old Saw Mill being played in 1926. 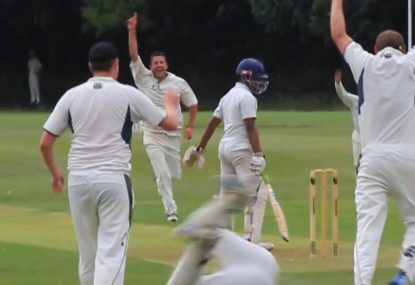 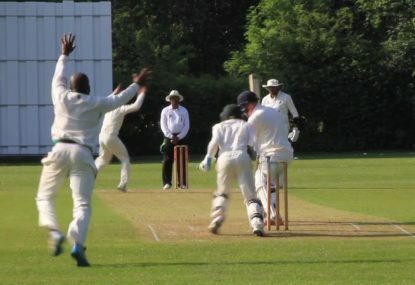 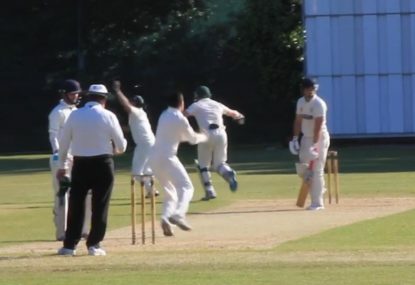 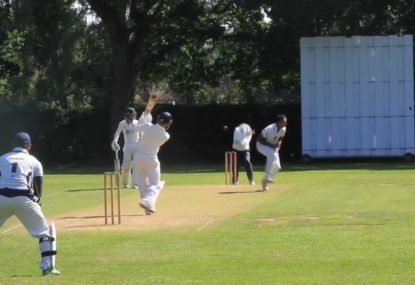 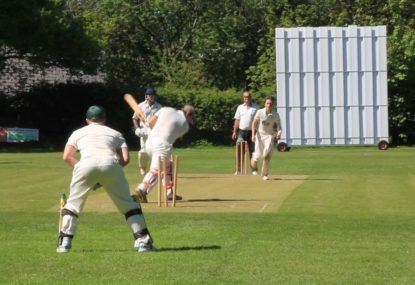 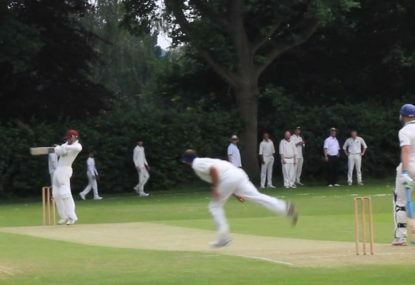 The club currently plays across multiple grades in the tough Surrey Championship and has club players on international excursions all over the world, including Australia, playing for various clubs globally. 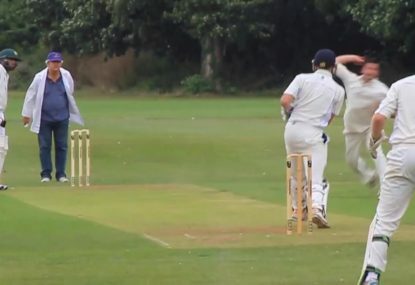 He could have walked back in the end! 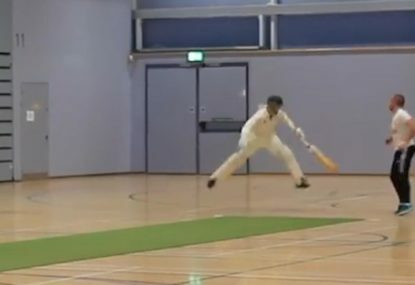 Overkill or just careful perhaps? 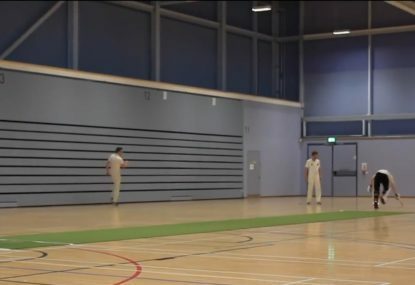 That shot deserved four, would have been a shame if he’d stopped it. 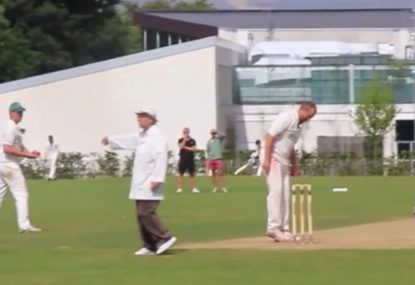 Give him the gold – 10 out of 10! 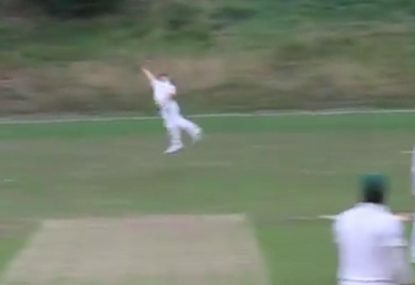 Hard to argue with that call! 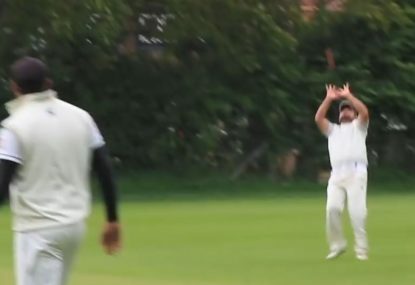 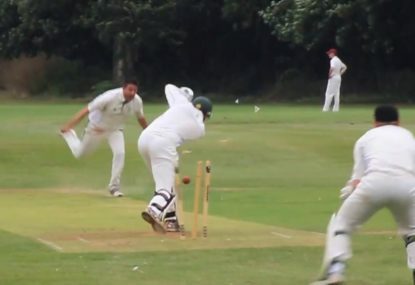 Batsman's decision to leave the ball is hilariously fatal! 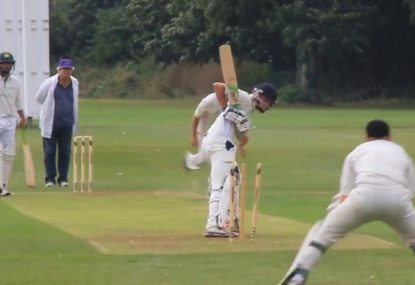 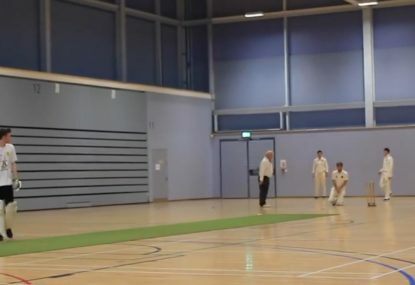 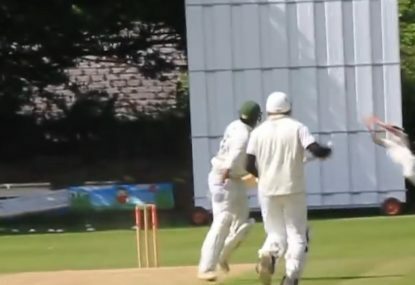 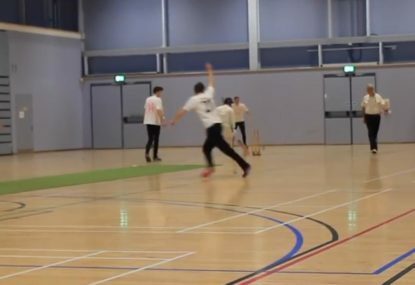 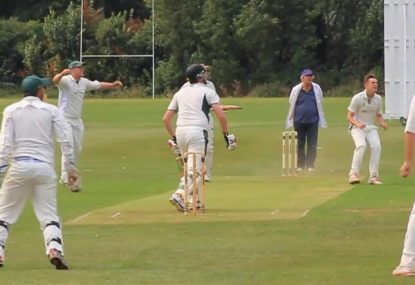 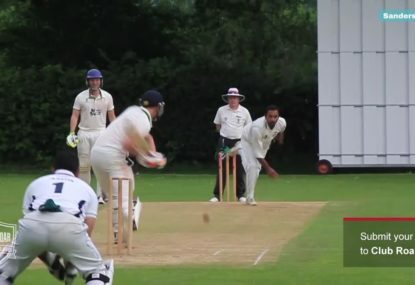 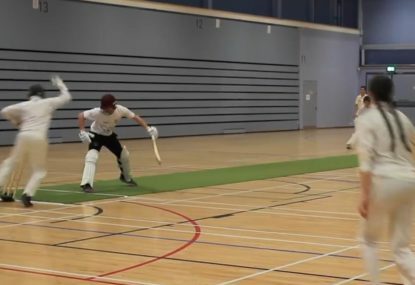 Brutal delivery annihilates leg stump!